No matter your brand or industry, there’s no question that if you want to sell a product, service, or idea, you better have a good story behind it. Storytelling has become an indispensable staple in a successful business because it’s proven to help audiences feel a stronger connection to you and retain more information, and, most importantly, storytelling compels people to act. However, just because storytelling is pervasive doesn’t mean it’s easy. Constructing a truly compelling narrative for your business is a tough challenge that requires a fair bit of time, effort, and story-building knowledge. Fortunately, there are a number of upcoming conferences designed to help you with every aspect of the storytelling process, from start to finish. At this storytelling summit, you’ll get to network with all kinds of creators and influencers in a wide variety of industries. But that’s just the beginning. You’ll also gain access to roundtable conversations with Fortune 100 leaders and visionaries, attend hands-on creative workshops to build new skills, and see a wide range of exhibits that showcase the world’s best storytelling projects. This conference is for any- and everyone in the nonprofit world. 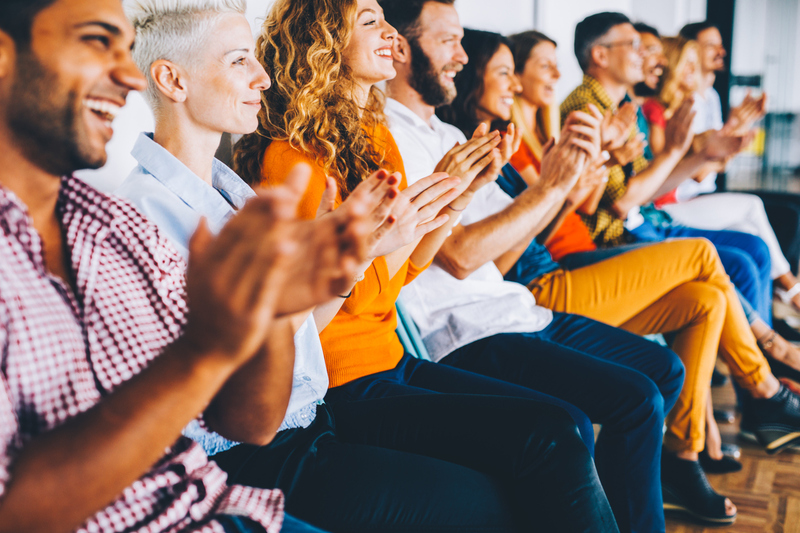 During the three-day event, you’ll learn how to use storytelling to enhance community outreach, gain valuable funding, and to increase your organization’s visibility to donors and the wider community. Additionally, you’ll receive a number of time-saving tools like process maps and checklists designed to help you improve your overall flow and efficiency. 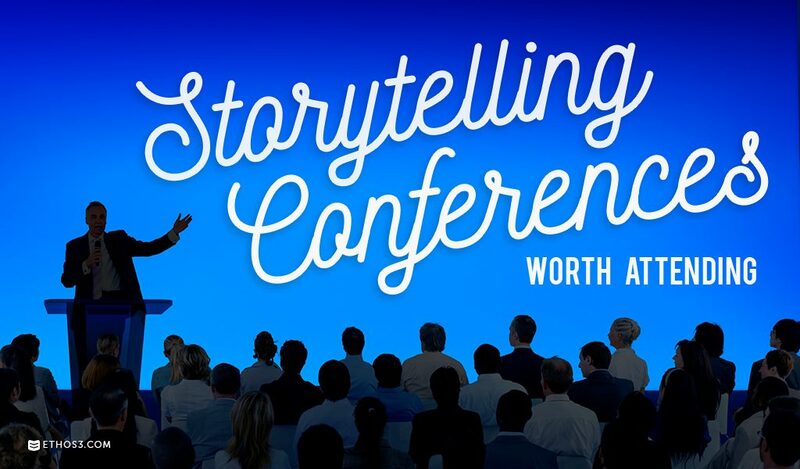 Join 500 marketing leaders at this fourth-annual Boston conference to learn all about how to bring success with solid storytelling. During this one-day affair, you’ll explore the software tools and techniques that make story-centric marketers successful, delve into ways to optimize your content and measure its performance, and secure new strategies for tackling marketing technology, content consumption, and consumer demographics. Centered around a theme of communities, conflicts, and transformational stories, this summit highlights all of the ways you can use storytelling to effect change. Through a series of projects and workshops, you’ll learn how to use storytelling to resolve conflicts and shift the way consumers experience community, as well as network with professionals who are at the top of their careers, pushing the boundaries of storytelling further than ever. This conference is all about using content and smart storytelling to propel your business forward. You’ll discover ways to tell your brand’s story in an equally authentic and relevant manner, the best types of content and distribution methods to use, and how to develop content that engages, compels, and motivates. You’ll also learn how to develop your brand’s voice and tone, as well as how to get better results from employees, customers, and key stakeholders. Want a hand creating your next presentation? Then check out Ethos3’s presentation design services.